In addition to having skilled clinicians and staff, our office is equipped with some of the latest innovations in modern dental medicine, that assist us in delivering comprehensive and efficient dental care. In lieu of traditional film x-rays, our office is equipped with digital X-ray sensors are used instead of traditional photographic film. Not only does this create an time-effective, waste-free and paperless diagnostic system, but it also offers 80% less radiation than traditional x-rays. A digital set of 4 Bitewing x-rays (usually taken once a year) will give you less than a days worth of radiation that the average person will receive in Colorado! 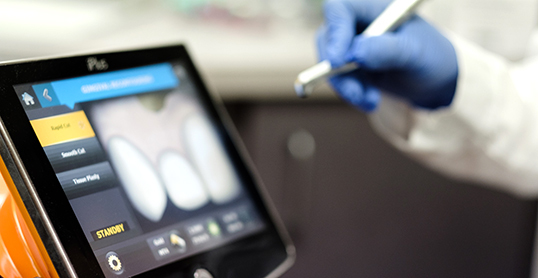 Also digital, 3D imaging allows for comfortable assessment of diagnostics in many aspects of dentistry. 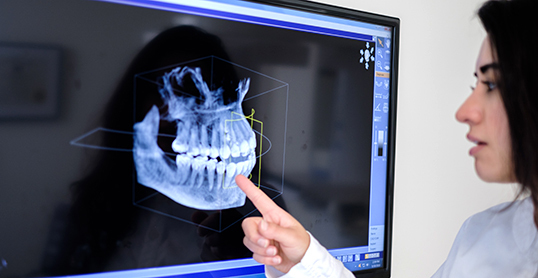 Areas that 3D imaging is useful include: Bone density and size analysis for placement of dental implants; assessment of the root fractures, pulpal traumas and missed canals in endodontics; jaw fracture, sinus diagnostics, and displaced/unerupted teeth in oral surgery and orthodontics. All that and…it looks really cool! In-office crowns have become popular for being completed in one day rather than the traditional two week waiting period — however, not all same-day crown technology is created equal! 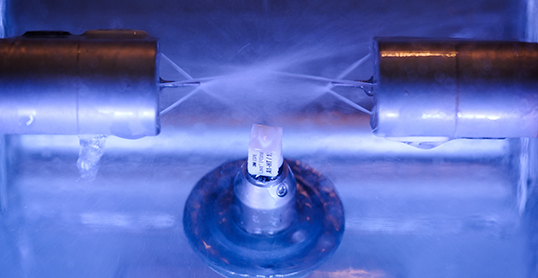 CEREC is the pioneer and leader in same-day crown technology, and we are equipped with the highest level of this technology for use in creating crowns and onlays in a multitude of different materials — from porcelain to the latest in hybridized ceramics. 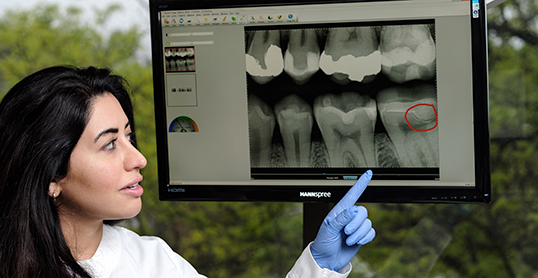 In fact, CEREC has now become the standard of care for dental laboratories across the country! With the use of the laser, we are able to correct minor attachment issues in the mouth as well as treat oral lesions such as cold sores and lessening their duration, often with minimal discomfort, on adults as well as children. The laser can also be used for minor gingival procedures with minimal healing time, as well as gum care delivered by our hygiene staff. Our office is all digital — not just with our X-rays. 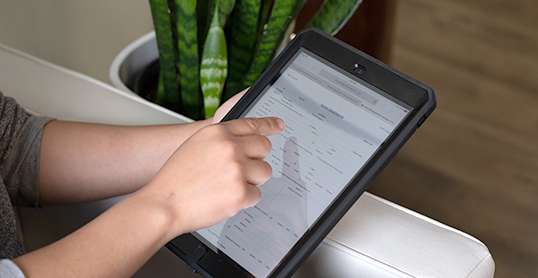 All patient charts are digital and we are proud to be a low-waste office. We minimize our use of disposable products while maintaining the highest standard in infection control. We are a certified GREEN office!